The other day, I went to a 6-hour nutrition class. The instructors packed so much information into the class; I knew there was no way I was going to remember it all. I took notes and pictures of their power points. After the class, I began thinking about what I learned, the only things I could remember where stories told by the instructors. It seems my brain is hard wired to remember stories. Maybe it comes from oral stories being handed down from generation to generation. I found this to be true with my students as well. 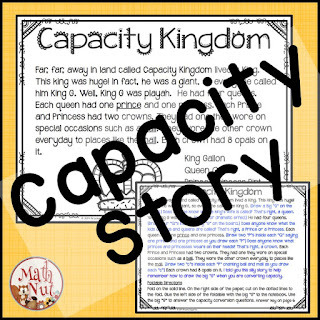 A couple years ago, I created a capacity oral story about a king. 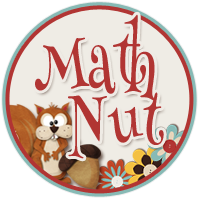 It is amazing how much easier it is for students to remember this story than any other capacity method I’ve tried. 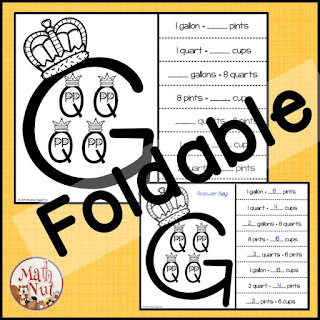 Click here to get your FREE Capacity Foldable!